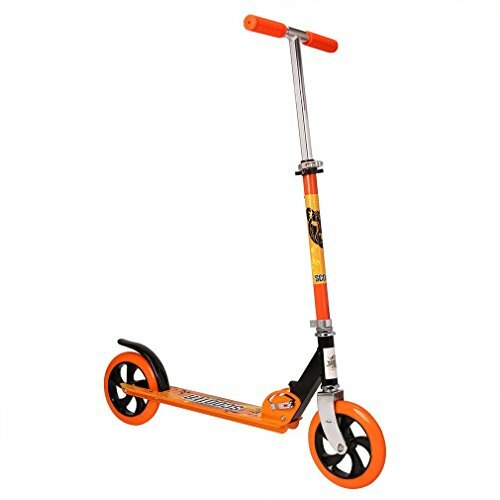 The two-wheeled scooter is the best choice for children aged 4-8. 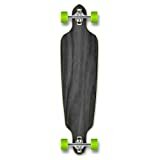 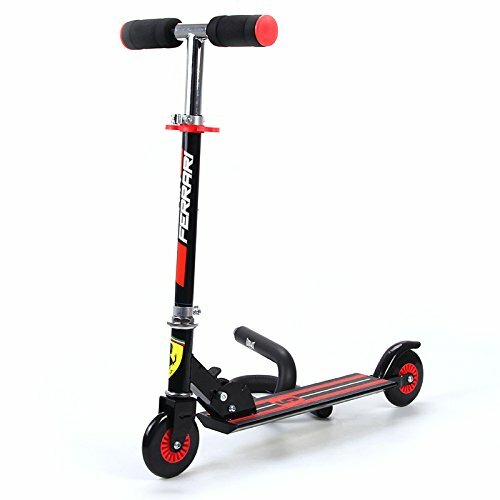 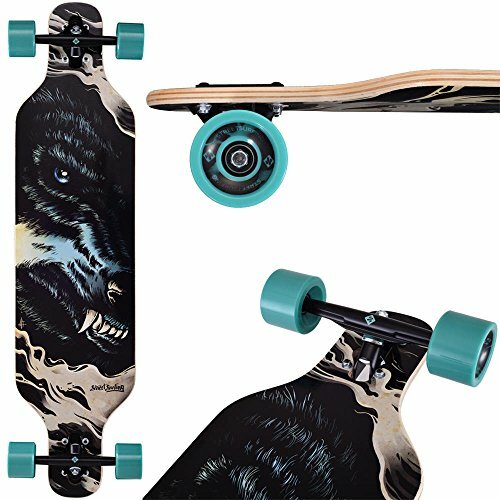 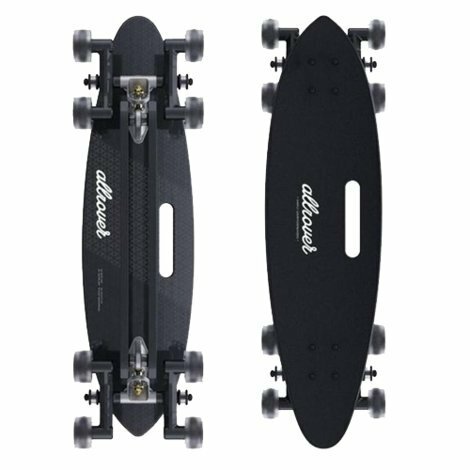 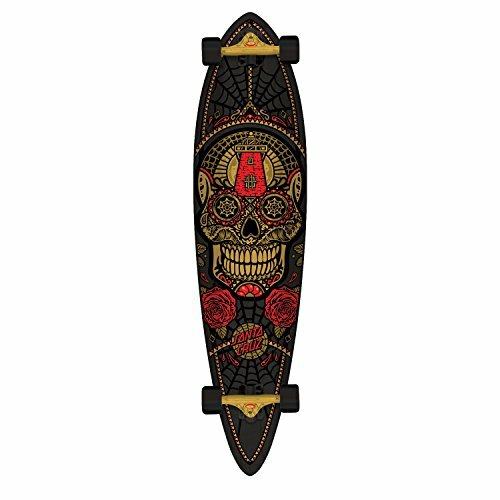 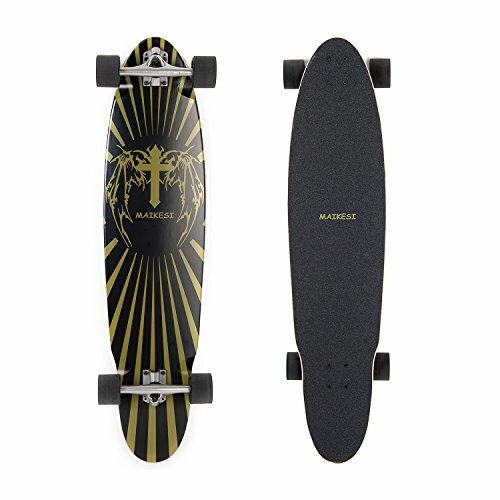 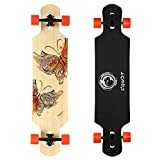 Your child will love “surfing the sidewalk” on their mini aluminium alloy scooter, and you will love the years of fun and exercise it provides. 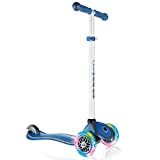 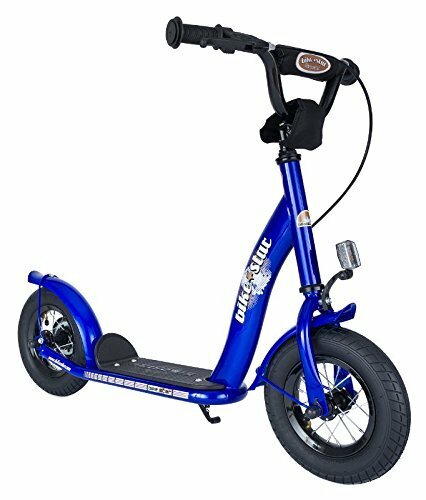 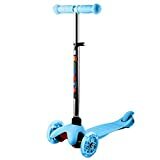 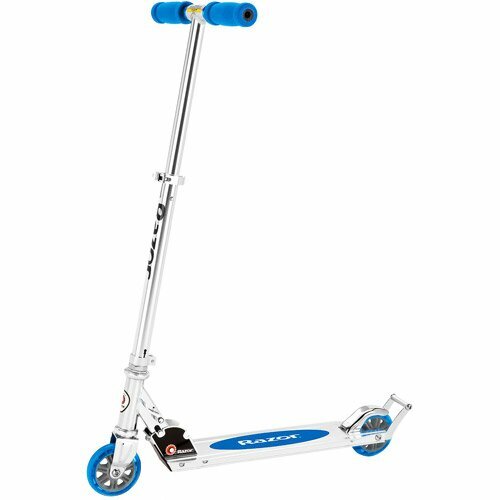 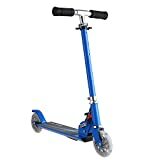 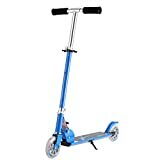 The mini scooter is one of the best value present you will buy your child. 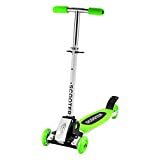 The smooth gliding 2 Led light up PU wheels, low-to-the-ground deck and safe steering all contribute to stability that makes the scooter perfect for pre-schoolers and kids age 4+. 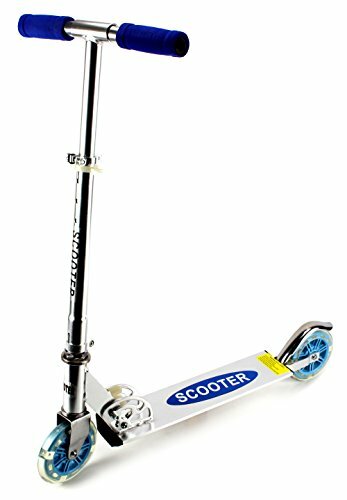 What makes the kids kick scooter unique and fun is the fender/ spray protection quick-react rear wheel brake, low-to-the ground t-tube deck design, 3 seconds easy-folding mechanism and so on; Children steer by using their body weight to lean right and left, intuitively learning to lean into a turn, while developing balance and coordination used in many sports and also makes it easy to ride and get around bends without any accidents! 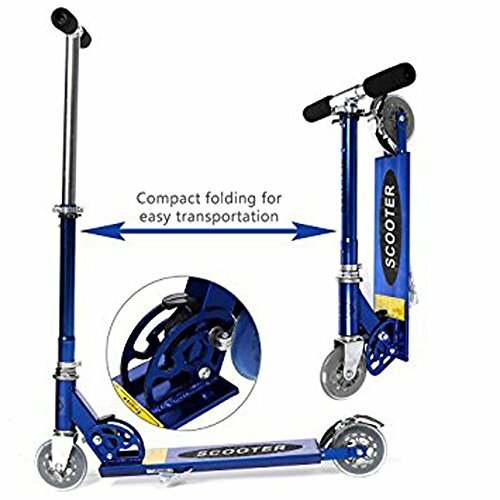 h. Foldable design, convenient and portable transportation.